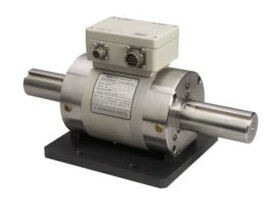 Rotating Torque Measurement - Rotating Torque Transducer | TALON Technical Sales, Inc.
S. Himmelstein and Company offers rotating, digital torque transducers. 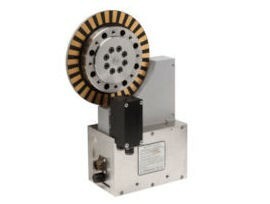 These transducers have digital outputs (RS232, RS422 and/or RS485, depending upon model). Simultaneous analog outputs are user settable as either ±5 or ±10 volts dc. Serial communications cable and PC interface software are provided for instrument setup and data collection/display.